CMB partners with Jacobs Media each year on the CMB Techsurvey. 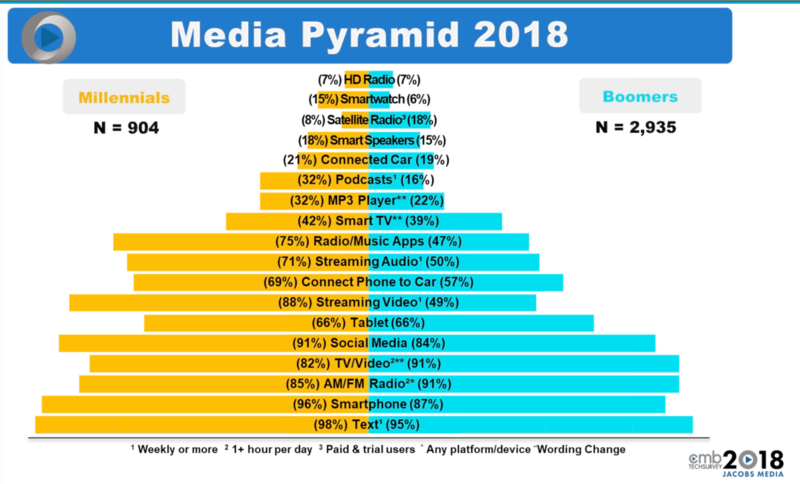 This survey helps enlighten and information Christian music broadcasters about how their audience is using technology to interact with friends, family and with the radio stations. We identify opportunities that exist in the digital space for growth and better communication with your key listeners. Techsurvey 2019 registration will be launching in January, 2019.